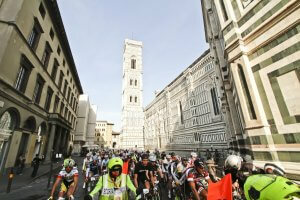 The Florence - Firenze Gran Fondo is one of the youngest and most interesting events on the Italian scene. 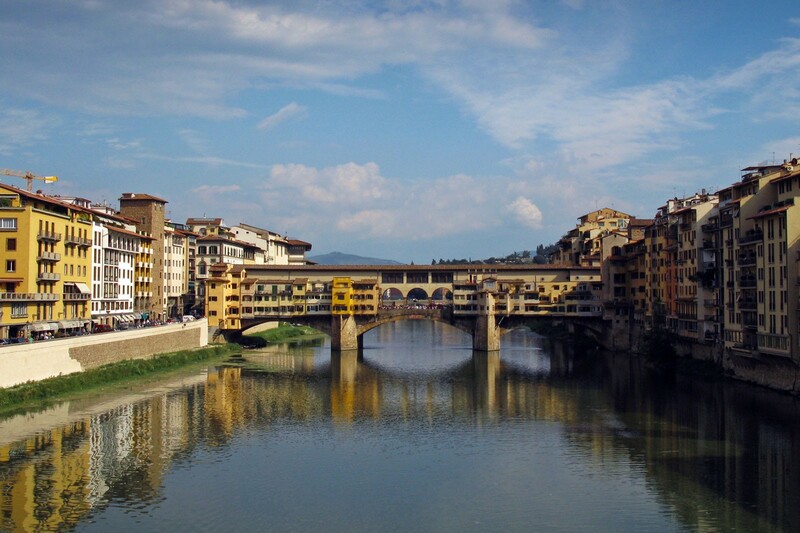 The Gran Fondo Firenze has brought a cycle race over the Ponte Vecchio bridge. After crossing the enchanting historic city center, it climbs up into the hills of Florence in the direction of Fiesole and Mugello. 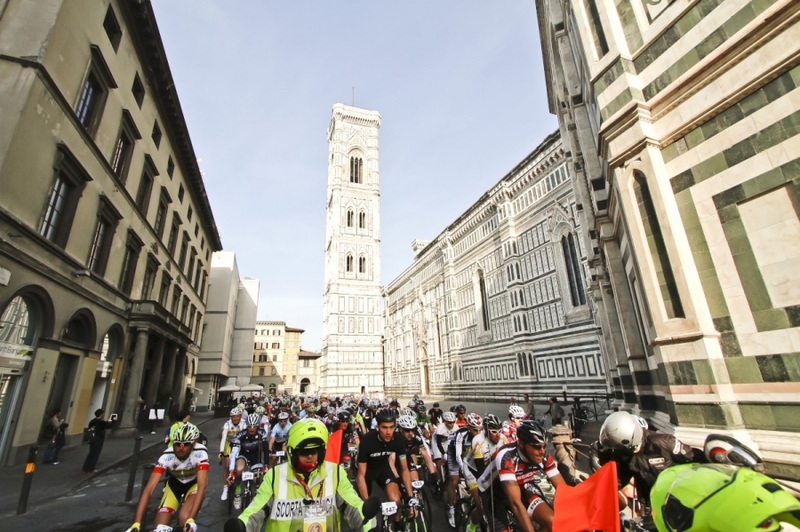 Guided cycling Tour Gran Fondo Florence 2019. Minium of 5 persons. From April 12 until April 15. 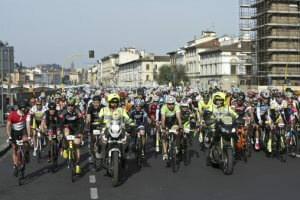 The Florence – Firenze Gran Fondo is one of the youngest and most interesting events on the Italian scene. The Gran Fondo Firenze has brought a cycle race over the Ponte Vecchio bridge. 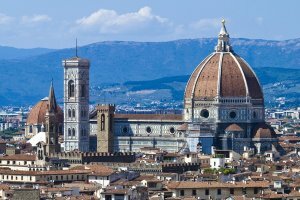 After crossing the enchanting historic city center, it climbs up into the hills of Florence in the direction of Fiesole and Mugello. The finish is on the “wall” of Via Salviati, made famous by the 2013 World Cycling Championships: 134 km of exacting climbs, exhilarating descents and incredible scenery. The Medio Fondo (95 km) follows a very similar route, but shorter and with an altitude gain of “just” 1100m, against the 2000m of the Gran Fondo. 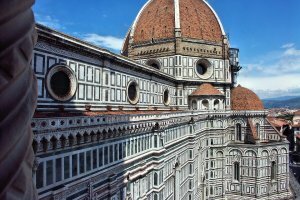 Your base will be downtown Florence the ideal place to enjoy all the emotions during this 4 days – 3 nights GF Florence Firenze tour. You also enjoy the Tuscan countryside which is perfect for cycling when you are out of the chaotic beauty of Florence. Don’t forget to visit the Florence Bike Festival Expo which will take place in the heart of the Le Cascine Park, nerve center of the Gran Fondo Florence-Firenze. Challenging climbs and long downhill runs makes Tuscany a cyclist paradise. 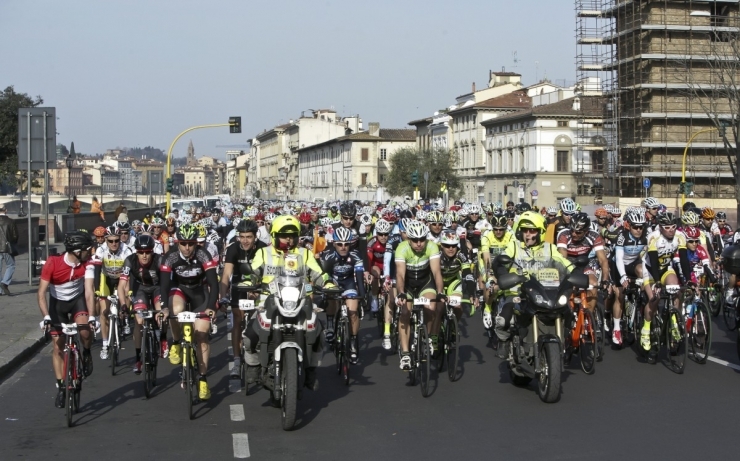 Registration to the Gran Fondo Florence 2019, 134 km with an altitude of 2000m. Or the Medio Fondo 95 km with an altitude of 1100m. Check in at the hotel around 14.00. Airport pick up on request. 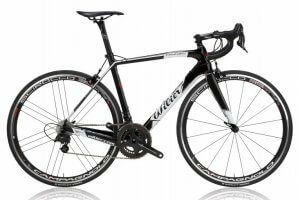 There will be a bike fitting and the tour leader will explain the coming activities and itinerary for this Gran Fondo Florence. Evening at leisure. Today you’ll do a nice trainings ride with your fellow bicycle friends through beautiful Tuscany. A cycling guide will support you. You’ll be back at the hotel in the afternoon. Combine the best of Tuscany with physical action and the beauties of this very popular region! 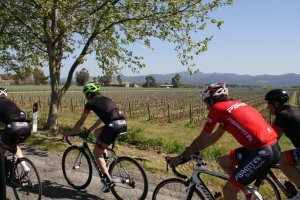 Tuscany is named number one on Forbes list "The best region to Live" and is in fact an excellent base for the upcoming Gran Fondo. Challenging climbs and long downhill runs makes Tuscany a Cyclist paradise. 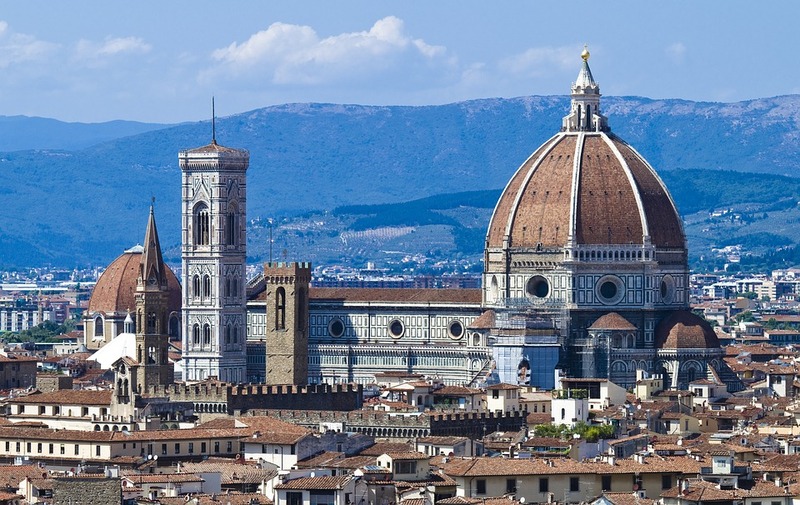 Afternoon – Free time to visit Florence, Florence bike festival and race pack collection. Florence racing day! The Gran Fondo of 134 km - for the most trained athletes - and the Medio Fondo covers 95 km, a bit shorter but nevertheless with the same charme of the long course. The start is at the historical park Parco delle Cascine. The event organizers provide an escorted start and the proper event starts as soon as we reach the foot of the first climb of Fiesole. The route covers some sections of the UCI world cup championships including the short but hard climb up to via Salviati. In the evening you will have a farewell dinner with your fellow cycling friends. Afternoon – Pasta party and celebrations. 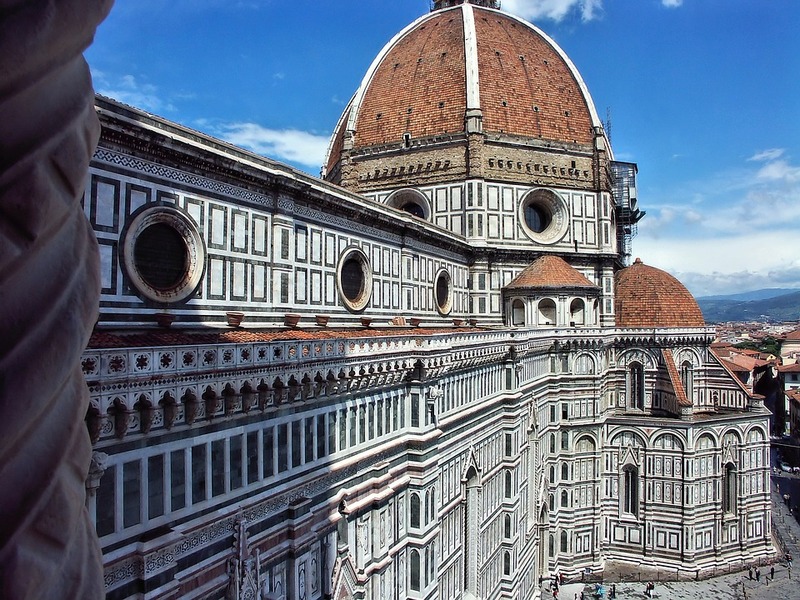 Departure day…..Time to say goodbye, a good flight back home or a pleasant stay in Florence. Transfers to the airport on request. Florence international Airport is named after one of the most famous Italians - Amerigo Vespucci. There is no train connection with the airport. From Florence railway station there are good connections to all kinds of cities in Italy. The airport is lies only four kilometres away from Florence. Shuttle buses leaving every 30 minutes. Florence airport is only 80 km away from the airport of Pisa, Galileo Galilei. Pisa Airport is 2 km from Pisa, 20 km from Lucca and 80 km from Florence. You can find the train station just outside the terminal. Pisa Airport lies directly on the highway Florence-Pisa-Livorno. Because the airport is so close to the city a ride to the center of Pisa does not take more than 10 minutes. Lucca's train station is situated on the south side of town in Piazza Ricasoli. Lucca is on the Florence-Viareggio train line, with frequent service to Florence. 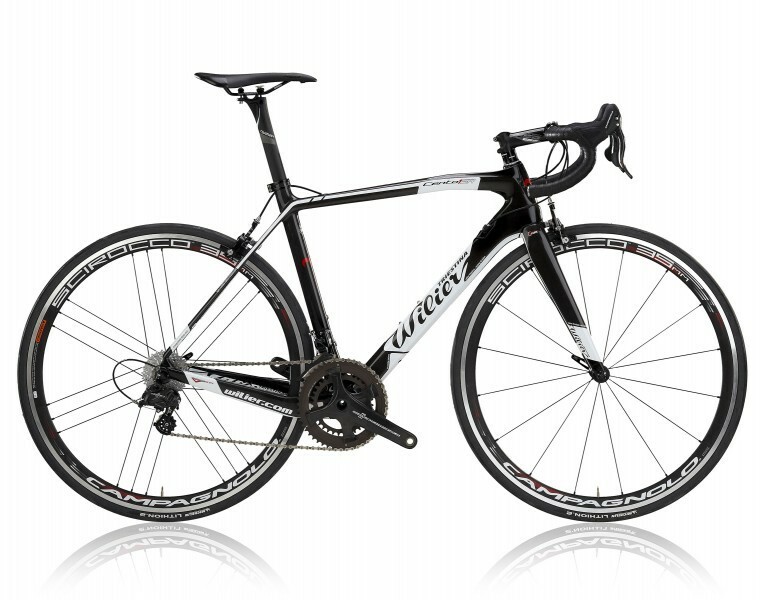 The ride takes 1 hour and 10 minutes to Lucca from. Also buses run daily to Lucca as well, and leave from Piazza Verdi next to the tourist office.